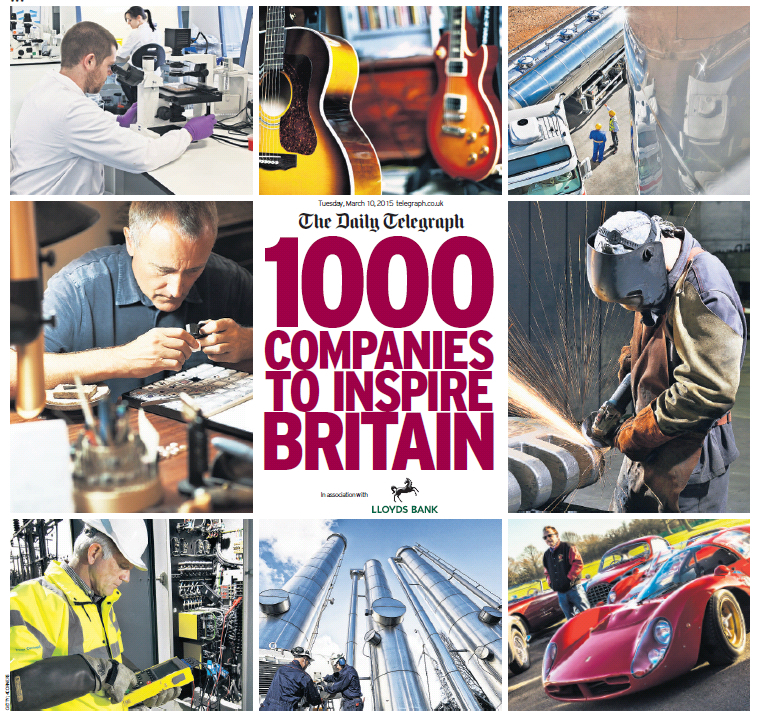 The Daily Telegraph: UK Top 1000 | Steel Processing (Midlands) Ltd.
Steel Processing (Midlands) Ltd. are pleased to be listed in the inaugural publication of London Stock Exchange Group’s 1000 Companies to Inspire Britain. As part of the selection process for this list, SPM have demonstrated not only a positive growth in revenue, but also an increase in employee numbers and contract wins over the last 4 years. The list is designed to highlight the importance of SMEs to the future of the UK economy and shine a light on the more vibrant UK companies.